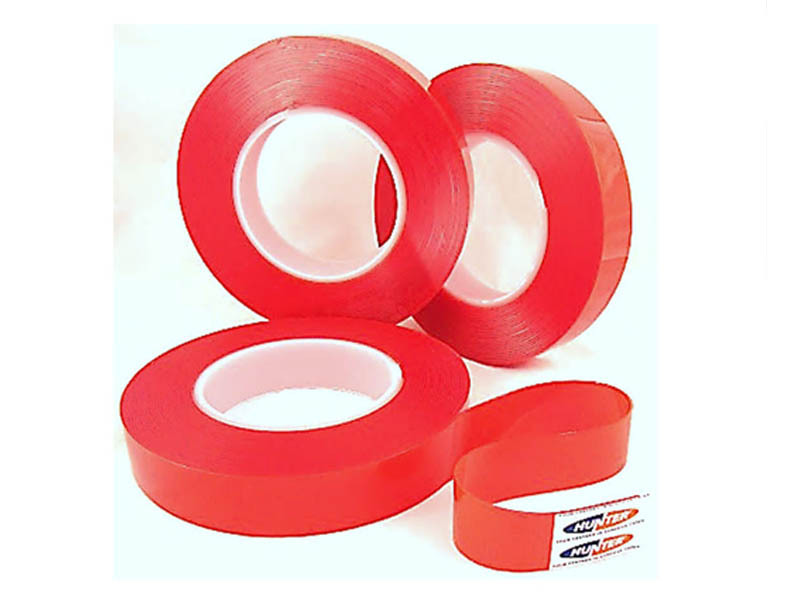 Double Sided Acrylic Foam Tapes are high performance bonding product, designed to provide engineered assembly solutions for a wide variety of industrial applications. They are ideal for replacing mechanical fasteners and liquid adhesives in permanent applications where a very high strength bond is required. 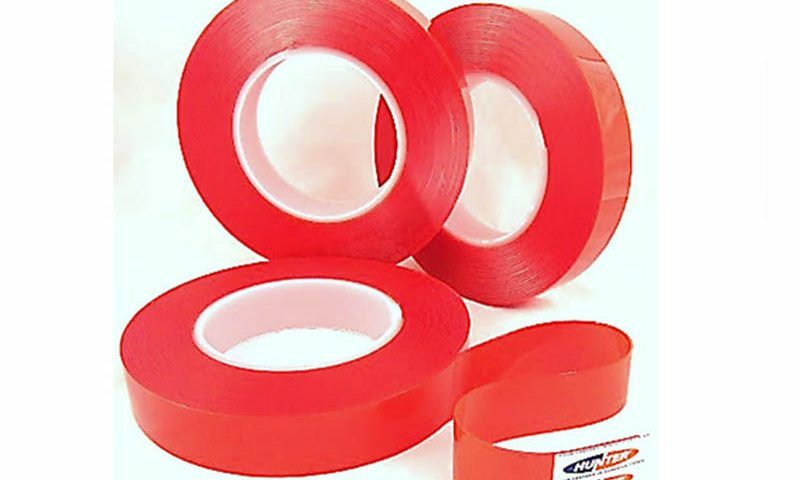 It creates permanent, strong and reliable-adhesive bonds to a wide spectrum of substrates. These products withstand thermal movement, dynamic forces with excellent aging and weathering properties. It often substitute traditional mechanical fastening methods.